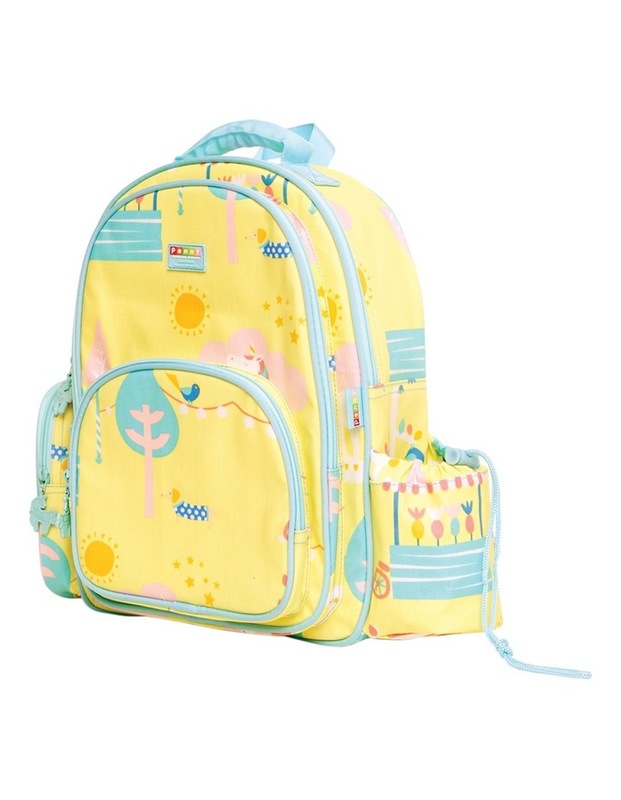 Send them off to daycare, kinder or school in style with a Penny Scallan Design Backpack. 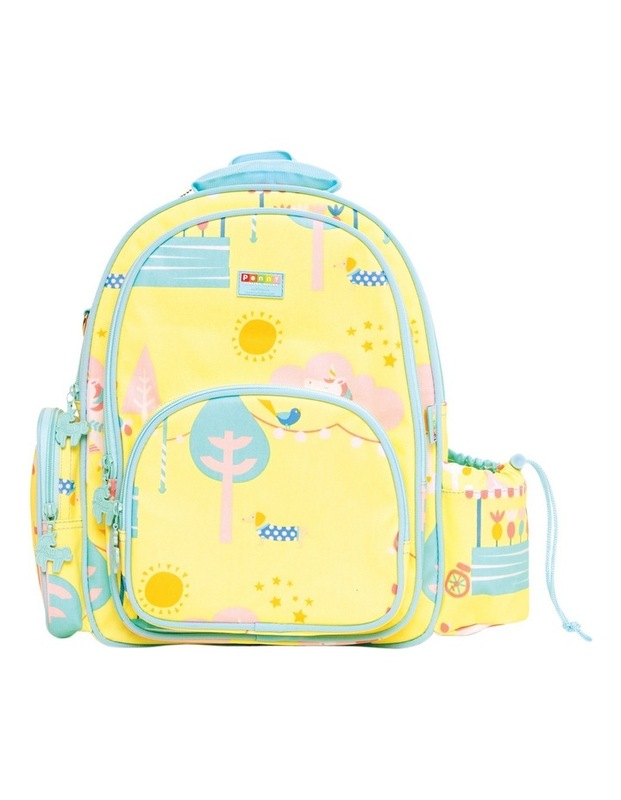 Our Backpacks are made from 100% coated cotton canvas, which is water resistant and scratchproof. 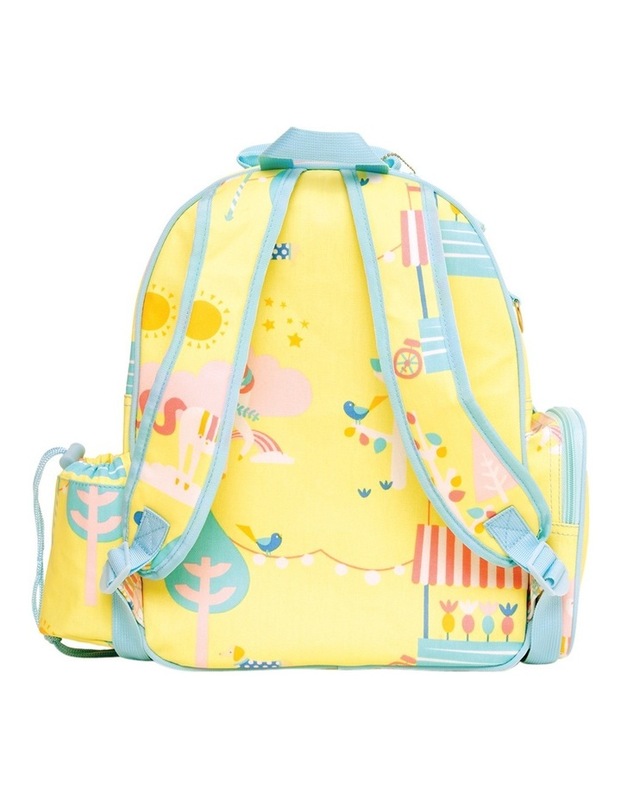 They come with a zippered side pocket and a drawstring drink bottle holder, along with adjustable shoulder straps.